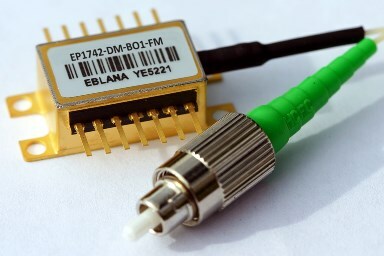 Eblana Photonics' EP760-DM laser diode, available at a range of wavelengths from 758 - 764nm, is ideal for TDLAS-based O2 sensing. 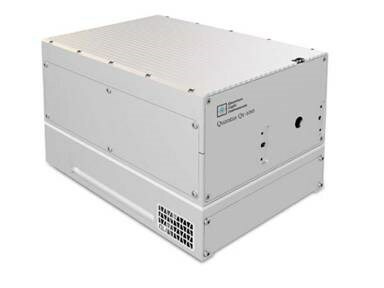 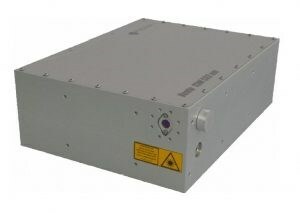 Discrete-mode (DM) technology is used to design a highly coherent laser with mode-hop free tunability. 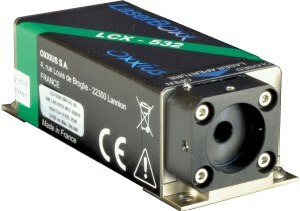 LCX-561S-150-CSB - RPMC Lasers Inc.
Vento 532-15 - RPMC Lasers Inc.
LCX-1064S-300-CSB - RPMC Lasers Inc.
LCX-553S-200-CSB - RPMC Lasers Inc.